I've been fishing the local waters with my father since I was old enough to hold a rod and reel. I am a full time charter boat captain and the owner/operator of Scallywag Charters. 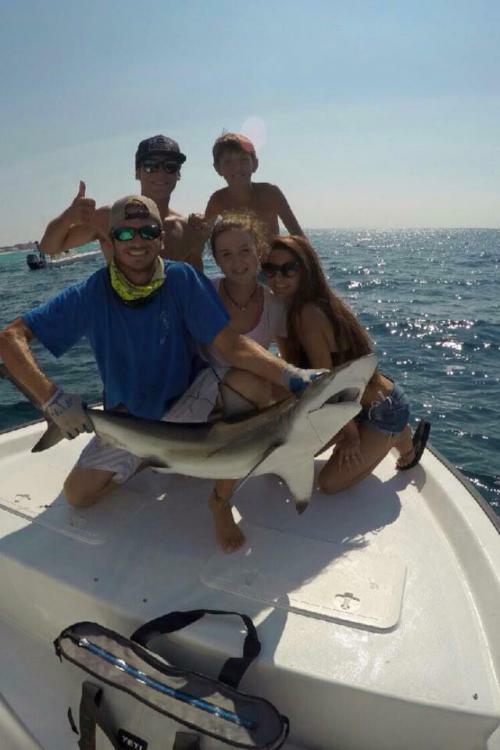 We strive to make every trip memorable and will always go the extra mile to ensure your fishing charter is great because we want to be a part of your vacations to Destin, FL. Fishing with Scallywag Charters you will always be treated courteously and like family and that is what sets us ahead of the rest. 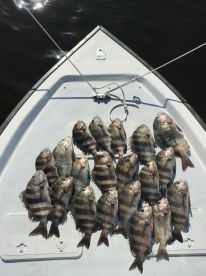 Sheepshead fishing at its finest! 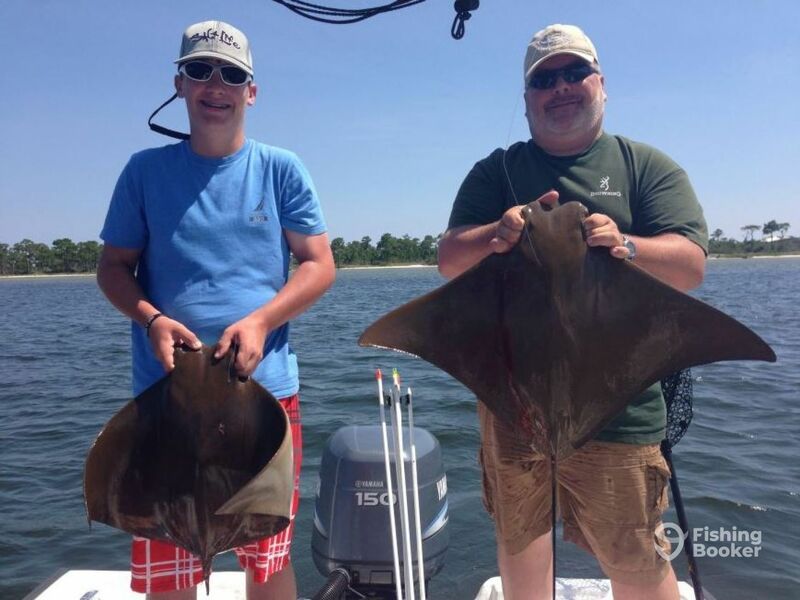 My 16 yr old son and I went Bowfishing for rays for his birthday. We landed about 20 rays in a 3 hour trip. Nick could not have done a better job putting us on them and helping us out. Equipment was good and he made us feel very welcomed aboard his boat. The trip could not have gone better. We even doubled up twice. We can’t wait until we get to go again. Enjoyed the trip – good service. Would use Captain Nick again and recommend him.